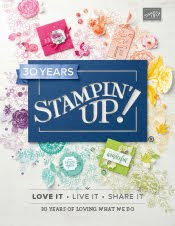 Just Julie B's Stampin' Space: Packaged to a "TEA"! Planning a tea party and need some favors? Or maybe you want to make some cute little gifts for the tea, coffee, or hot cocoa lover in your life? 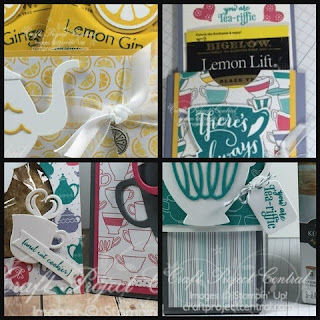 This tutorial ensemble covers them all- favors, tea bag and K-cup holders, and even a hot cocoa envelope card- all packaged to a “TEA” to give as sweet treats. This cute project was made by Cindy Brumbaugh and you can get her tutorial when you subscribe to the month of April over at Craft Project Central.